The new Toyota C-HR is more than just another compact crossover. It's actually a real life illustration of the evolution of the crossover moving further and further away from its SUV roots. Unashamedly aimed squarely for use in the urban jungle rather than the wilderness, the C-HR delivers all the style buyers could wish for without having to pay for lots of advanced off-road features they're never likely to use. So, let's take a closer look at the 2018 Toyota C-HR to see what it has to offer. Crossovers have really always been more about how they look than what they can actually do, and there's very little in the market at the moment that looks anything like the C-HR. This is a staggeringly stylish little crossover that looks as though it's travelled back in time from some point a decade or so in the future. It has the high-riding profile crossovers need to have as a starting point, but from there it's all interesting lines, creases and angles. It borrows a little of the coupe-like styling of a few very expensive German luxury models, but the overall look is more like larger crossover models from Toyota's luxury arm. The C-HR is probably quite a polarizing design, but anyone who likes the latest thing will absolutely love it. Here in America the C-HR comes with just a single powertrain, for the moment at least. Under the hood right now there's a 2.0-liter inline-four that puts out 144 horsepower and 139 lb.-ft. of torque. The power is then sent to the front wheels through Toyota's excellent continuously variable transmission (CVT), and so far, American buyers don't get the option of upgrading to all-wheel drive. Even so, we do get three different drive modes, which are the normal driving mode, an Eco mode for more fuel-efficient but slower running, and a Sport mode that adjusts the transmission to deliver seven simulated gear ratios and also firms up the steering. The two main safety rating agencies haven't crash tested the 2018 C-HR so far, but the manufacturer strongly believes it will eventually score very highly with both agencies. 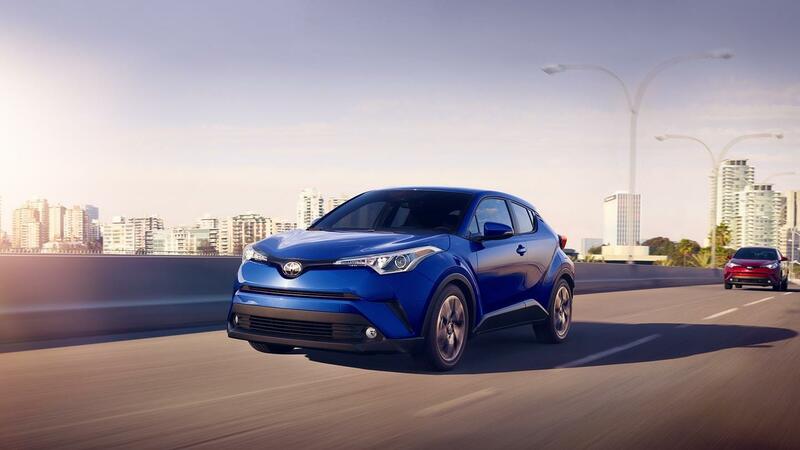 Like all Toyotas the C-HR is packed with safety features, which include 10 airbags, a rearview camera, hill-start assist, and the Toyota Safety Sense-P package of active-safety features. Toyota Safety Sense-P is a bundle of features that includes: forward-collision warning with automatic emergency braking and pedestrian detection, lane-departure warning with lane-keeping assist, automatic headlight high beams, and adaptive cruise control. There's even an audio lockout function for the touchscreen that limits the functions available for the driver to use while the vehicle is in motion. 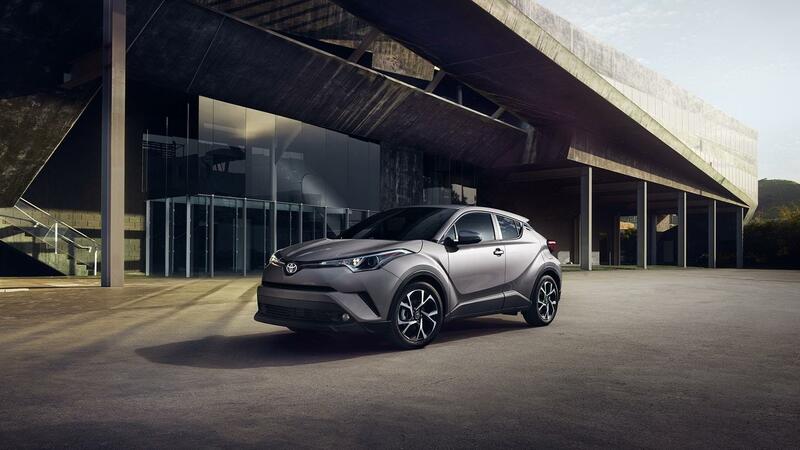 To find a 2018 Toyota C-HR for sale in Watertown and to get to grips with this stunning new model, don’t hesitate to get in touch with us today here at Waite Toyota for more information and to arrange a test drive.